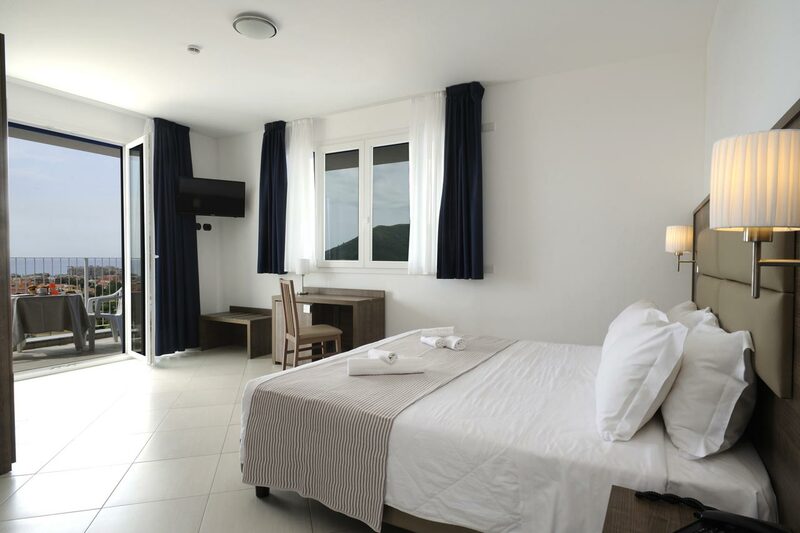 The hotel rooms are bright and spacious, many with sea views, all with balcony or even terrace. The hotel has got some rooms suitable for disabled people. They are different for few details in the bathroom only and, subject to availability, we can anyhow deliver them. 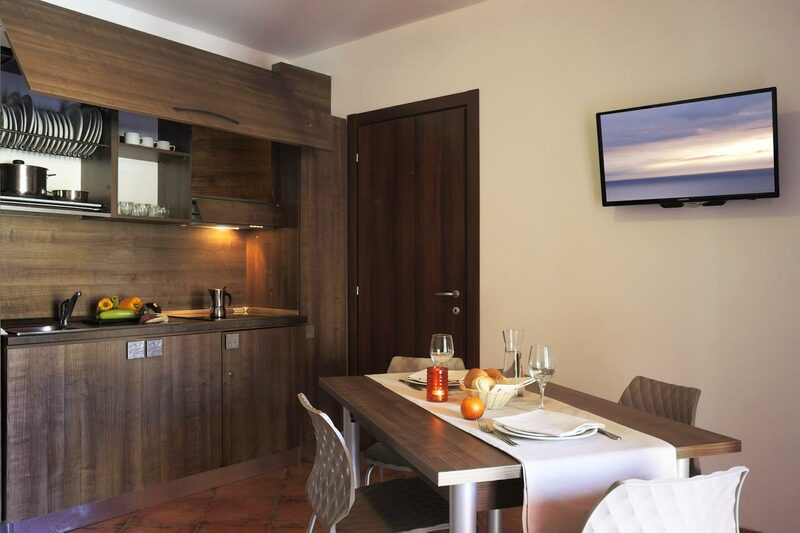 Ai Pozzi Village, in collaboration with AriAperta Outdoor Experience, offers to its guests the mountain-bike rental service and guided downhill and mountain-bike tours in the nearby inland. Loano and its surroundings have been awarded as one of the most important outdoor sport center in Europe for its plenty activities and occasions of entertainment. 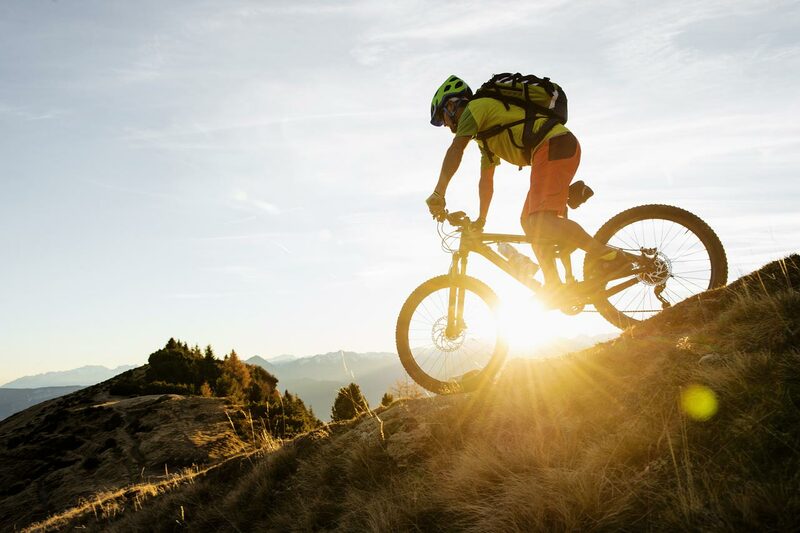 Our guests can train on several mountain-bike, downhill and freeride trails and road tracks accessible in a few minutes travelling by car or with the bike shuttle services provided. Ariaperta outdoor experience provides its own guides and offers a fun and, at the same time, safe experience, always making sure that all tracks are fully enjoyable. Unequaled beautiful group trips on the Riviera of the Flowers to the Hotel Ai Pozzi Village & SPA a special place 900 meters (as the crow flies) from the beautiful beach promenade and the pedestrian area. Parkingplace opportunity to 5 buses at the same time without fees directly in front of the hotel. 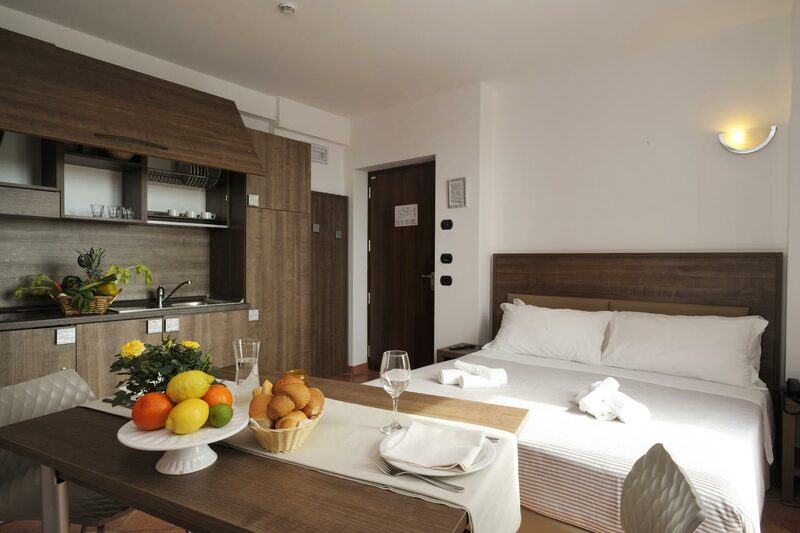 The 129 modern and elegant rooms/aparthotel are equipped with all comforts: air conditioning, safe, telephone, hairdryer, minibar, TV “32”, shower, WI FI free, balcony or terrace. We also offer a congress hall for max 50 guests auditorium.